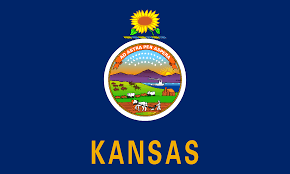 Kansas 2 Ethics Credit Bundle- Provider ID: 6865. All Courses Approved in Kansas! 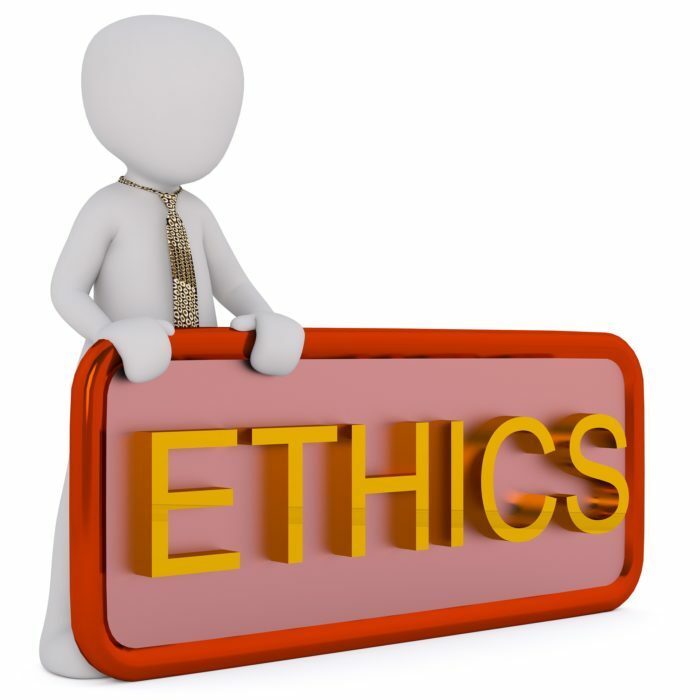 In this timely and compelling ethics CLE, attorney, Kyle Robinson presents “Legal Ethical Concerns and Case Law.” Mr. Robinson begins the program with an overview of the ABA model rules and explains lawyer’s character and residency requirements to practice law. Attorney Robinson continues the discussion explaining ethical rules related to lawyer discipline and lawyer client relationships and Professionalism matters. The course, also, covers rules with regards to advertising and attorney fees. The program concludes with an analysis of confidential information, bias, and conflicts of interest. This program is for any attorney who wants to practice law ethically and professionally.